Russian carrier S7 Airlines will introduce a new direct service from Pula, Croatia to St. Petersburg starting 27th May 2018 the airline has confirmed this week. The Oneworld global airline alliance member will operate the service with an Airbus A319 with the flight departing from Pula at 10:10 local, arriving Pulkovo Airport at 14:20 local time. The return flights will depart at 07:05 and arrive at Pula Airport at 09:15. The service is currently scheduled to operate on Sunday's, however, there is potential for an additional day to be introduced should demand dictate it. "Passengers from St. Petersburg will enjoy direct flights to Pula, suitable both for beach holidays and those who prefer to make their trip special with excursions and active entertainments”, Igor Veretennikov, S7 Group Chief commercial officer, said. 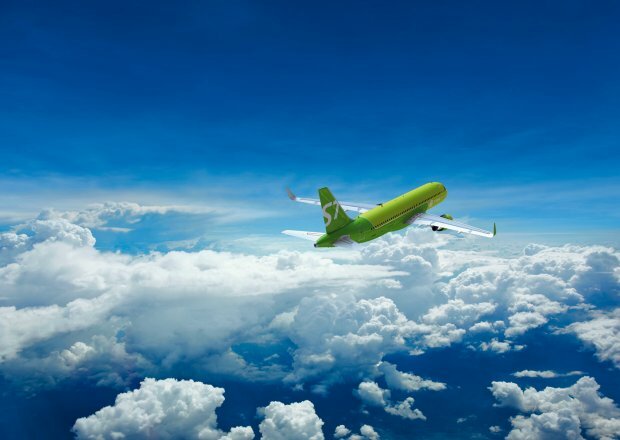 S7 Airlines is expanding its route network from St. Petersburg’s Pulkovo airport to Western Europe, with new regular destinations including Alicante, Pisa, Copenhagen and Stockholm starting soon. The carrier already has a wide internal route network, created on the basis of air transport hubs in Moscow (Domodedovo) and Novosibirsk (Tolmachevo). 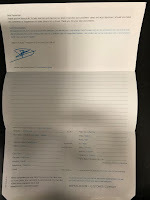 S7 Airlines also performs regular flights to countries of the Commonwealth of Independent States (CIS), Europe, the Near East, Southeast Asia and countries of the Asia-Pacific region. S7 Airlines is in top 100 of the best airlines of the world and ranks third in Eastern Europe, as indicated by the authoritative international rating Skytrax. S7 Airlines is among the top 5 of the most reputable Russian companies of 2017 and ranks the fourth among the most desirable Russian employers. It is also multiple winners of the Wings of Russia National Aviation Awards in different categories. In 2015 the carrier was named “Best Russian Airline” at the National Geographic Traveller Awards.